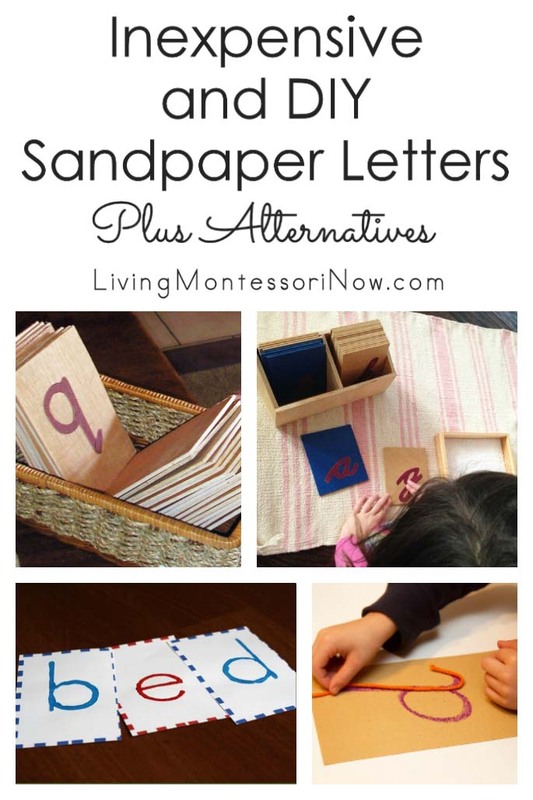 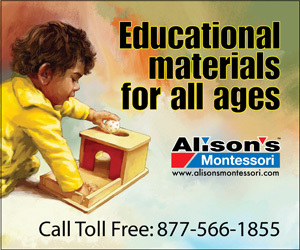 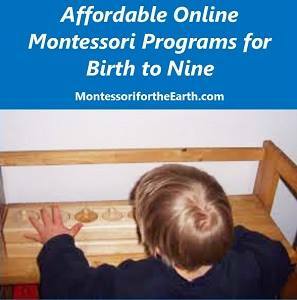 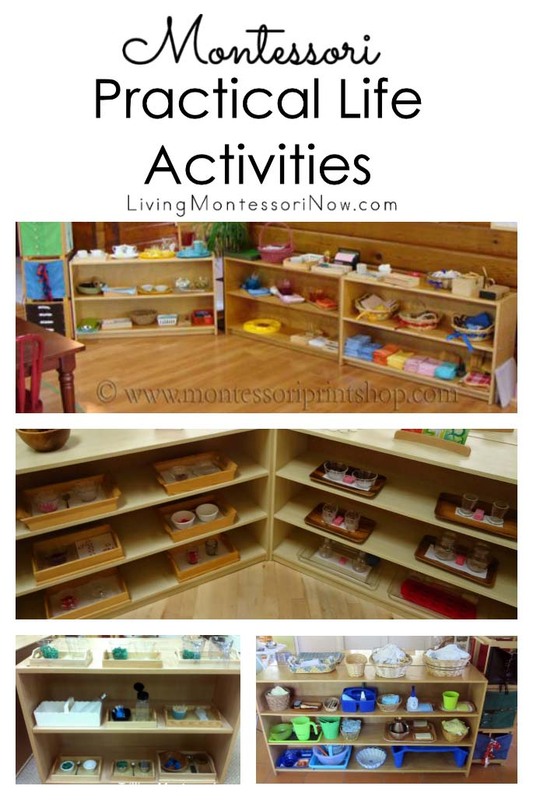 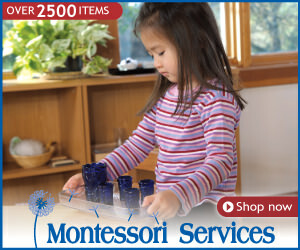 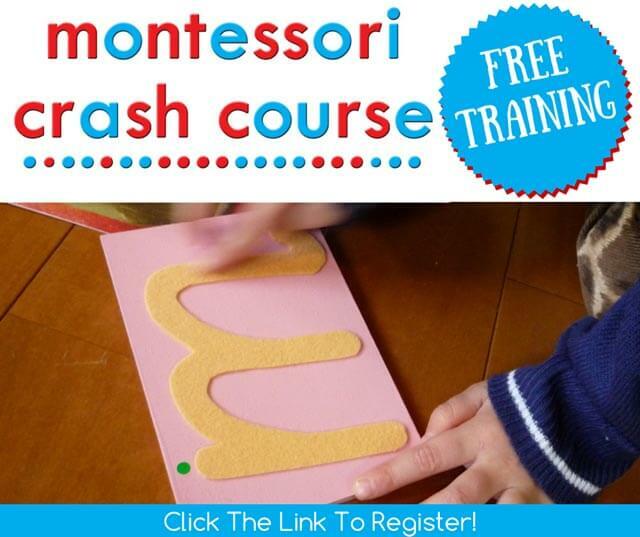 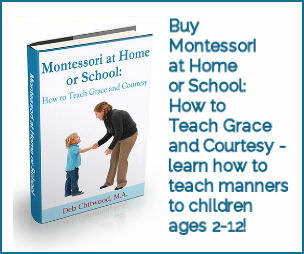 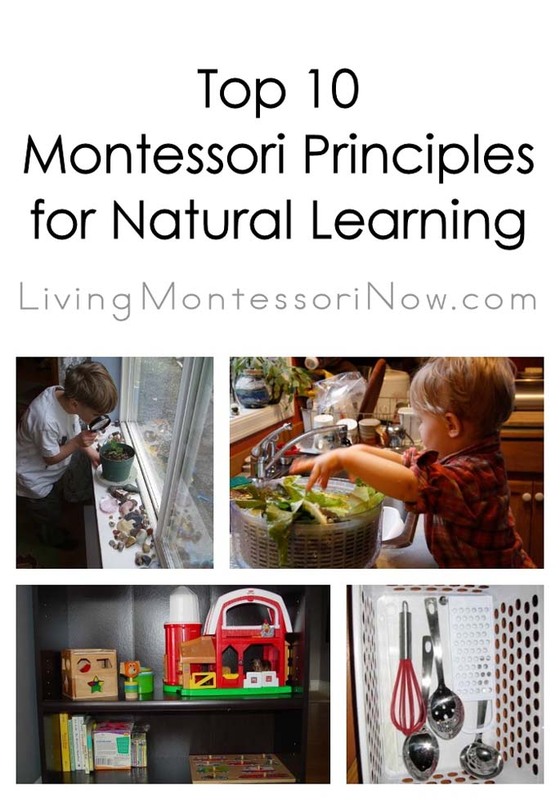 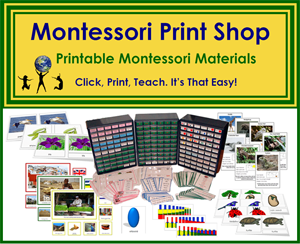 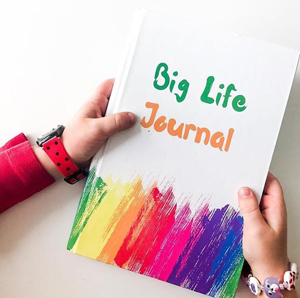 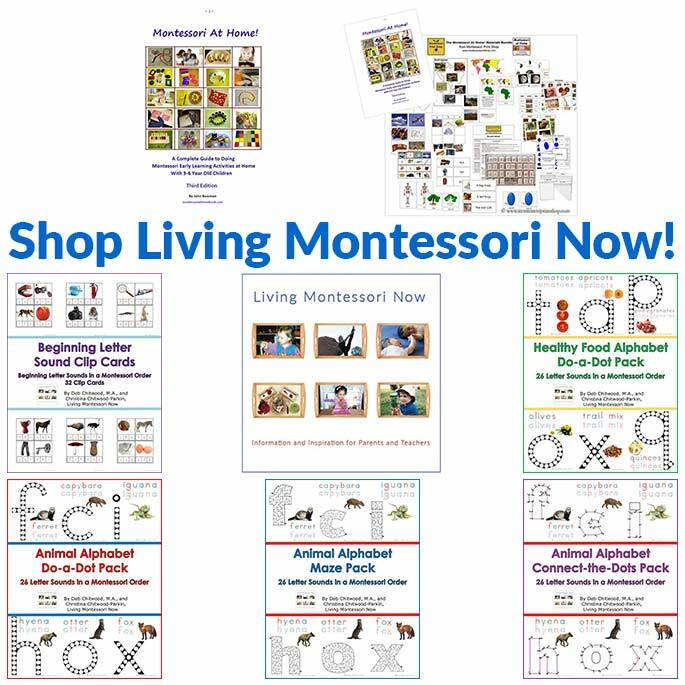 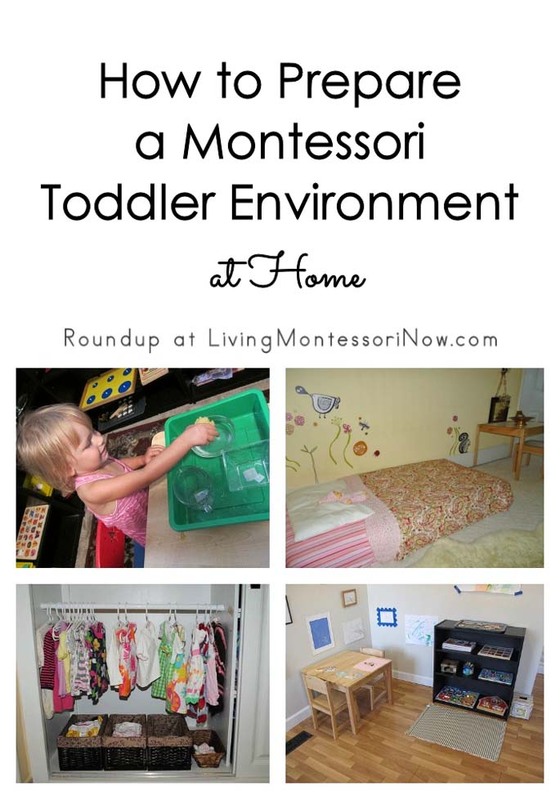 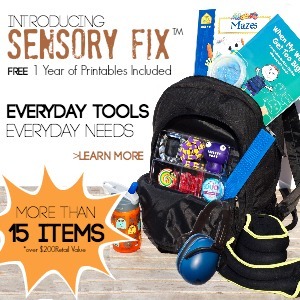 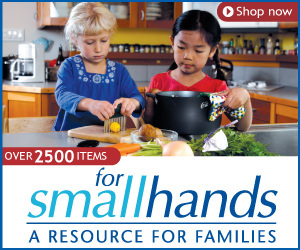 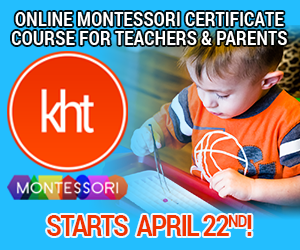 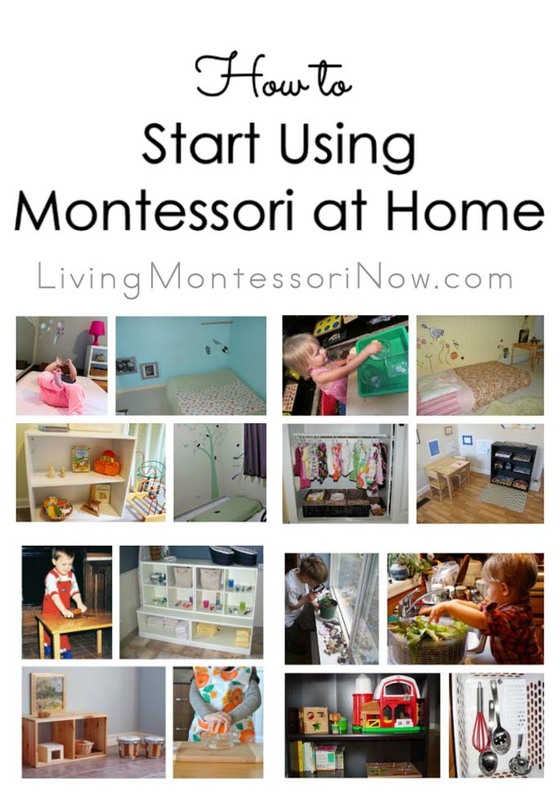 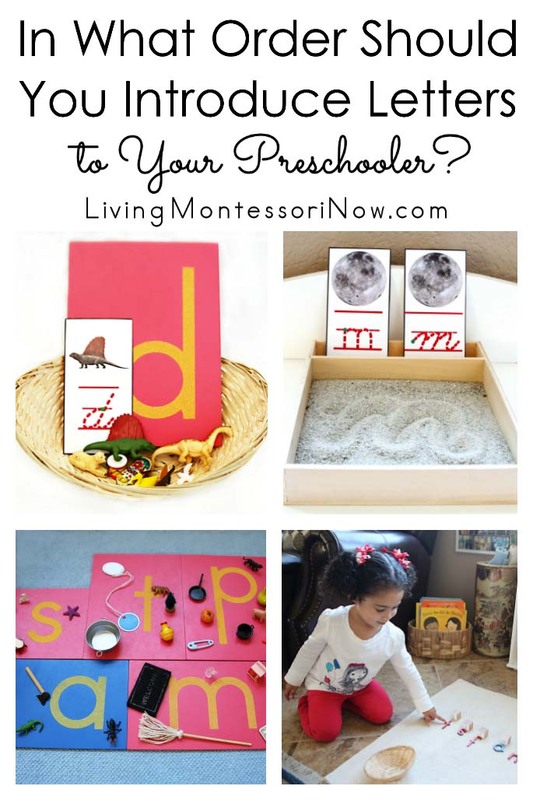 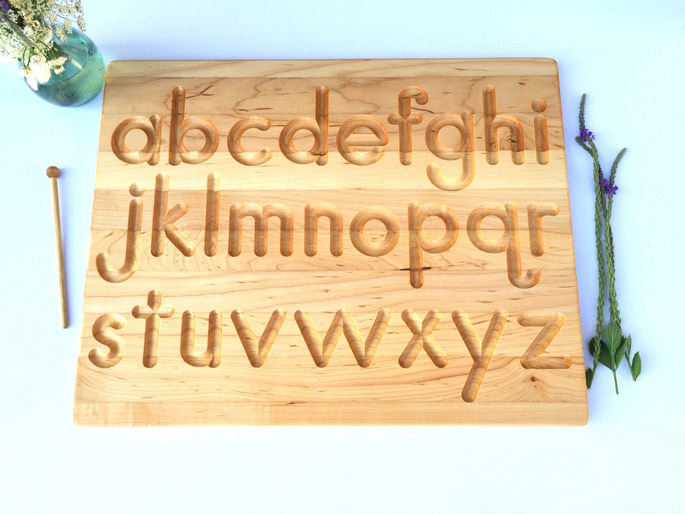 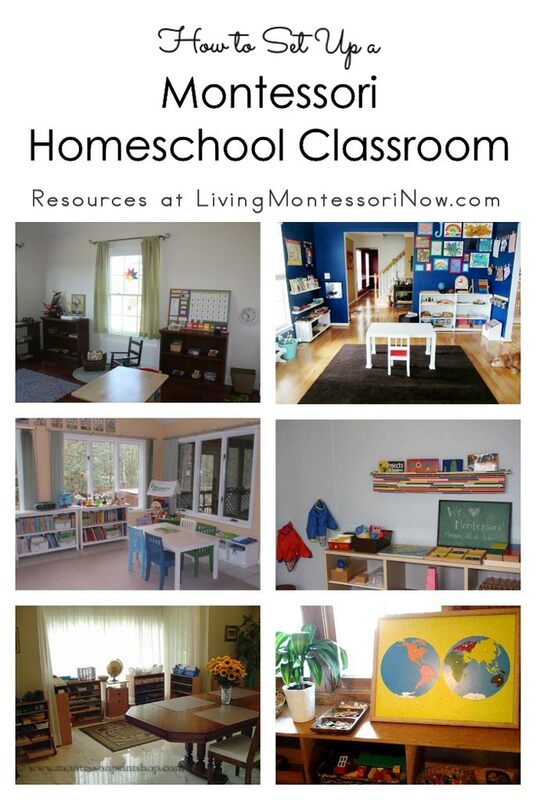 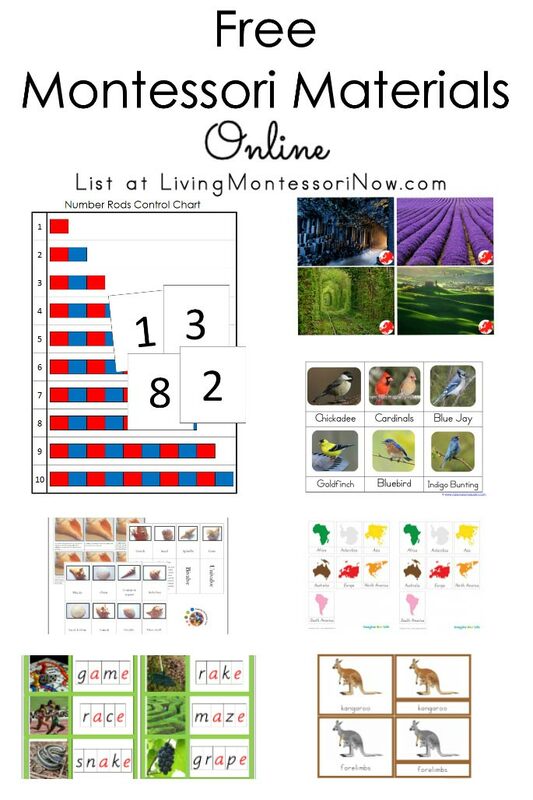 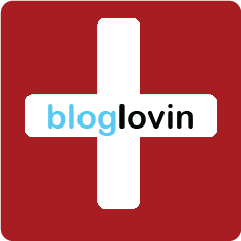 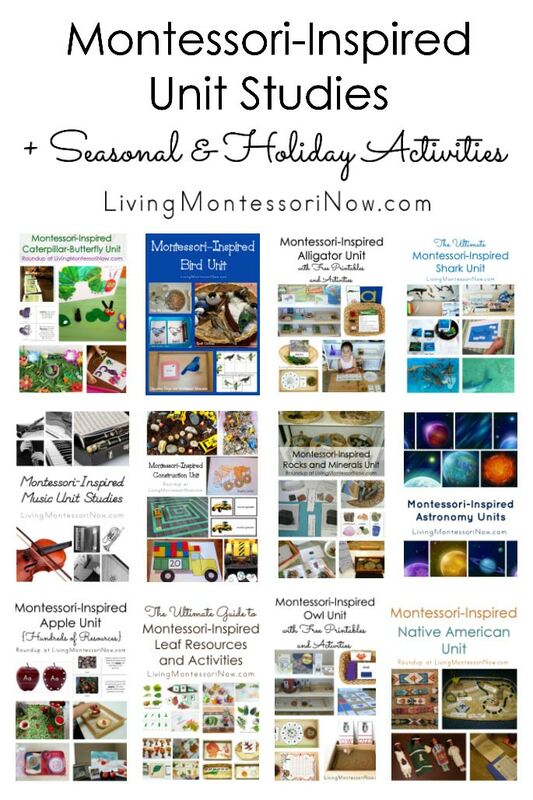 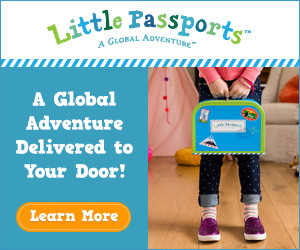 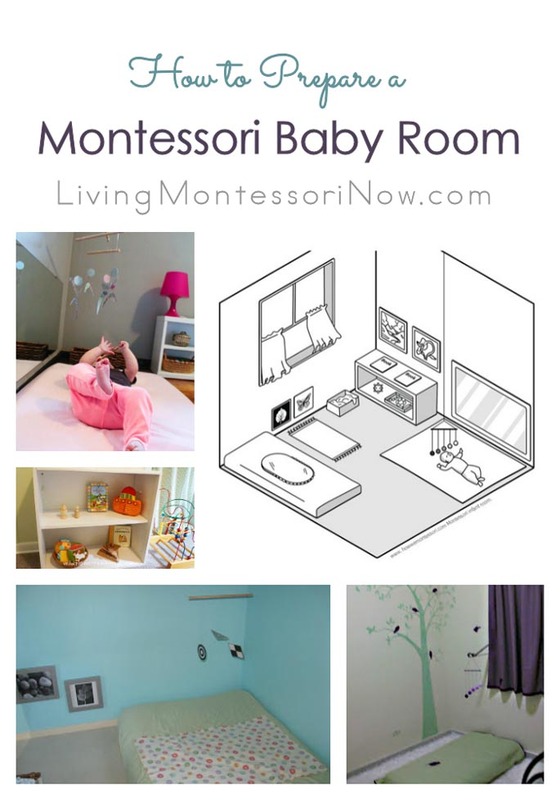 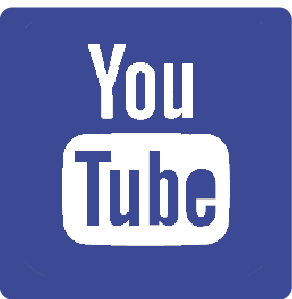 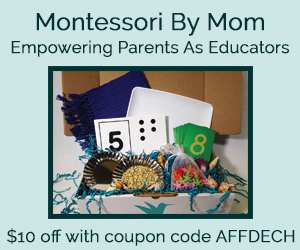 Next article: HUGE Giveaway – Alison’s Montessori Products Worth $940!!! 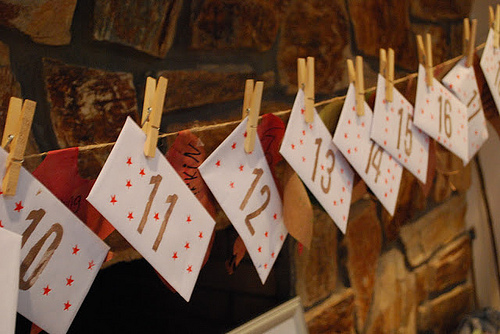 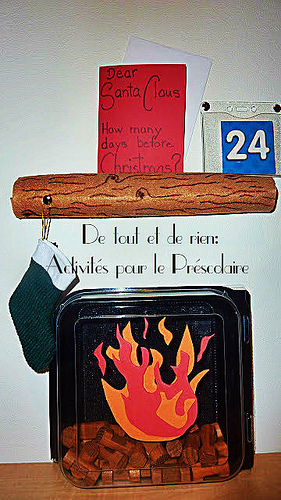 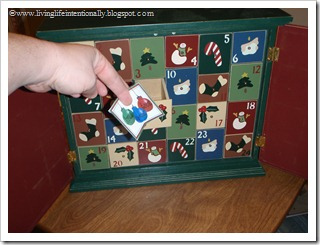 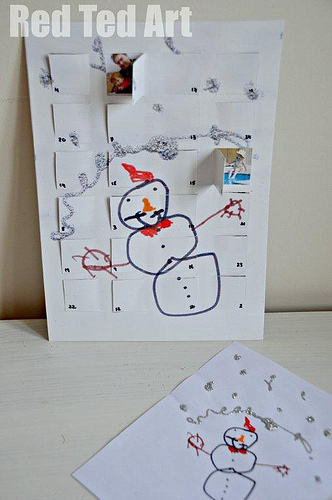 I LOVE Advent calendars and Christmas countdown activities of all kinds. 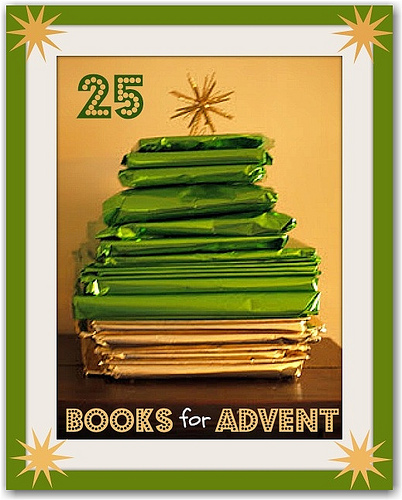 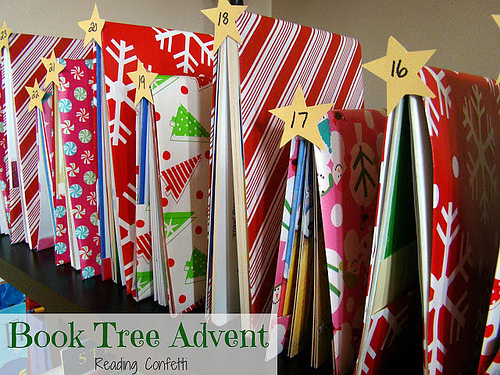 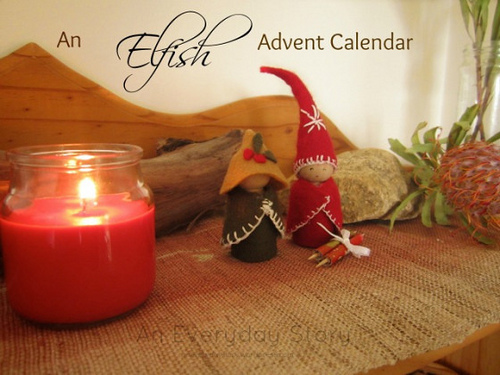 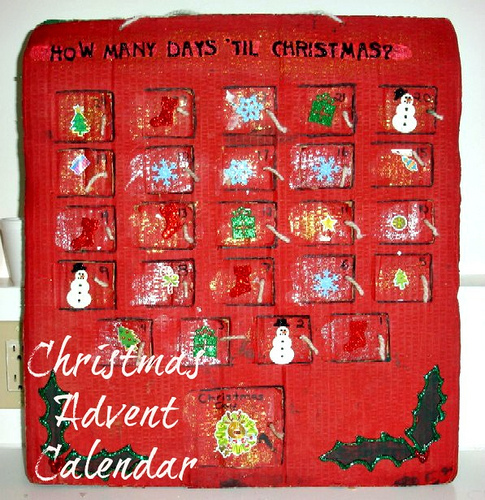 When my kids were little, we always had an Advent calendar and read Christmas books each day leading up to Christmas. 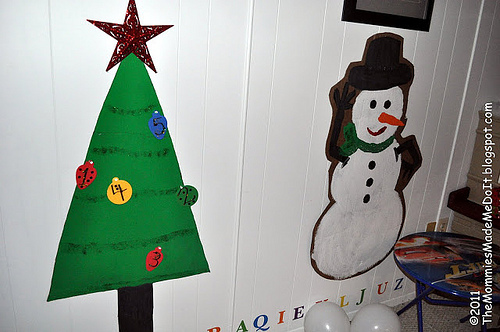 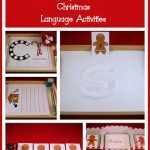 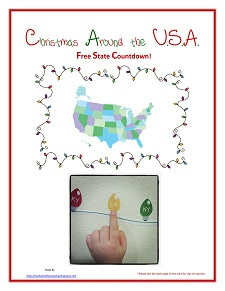 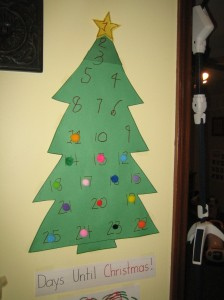 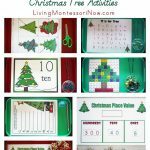 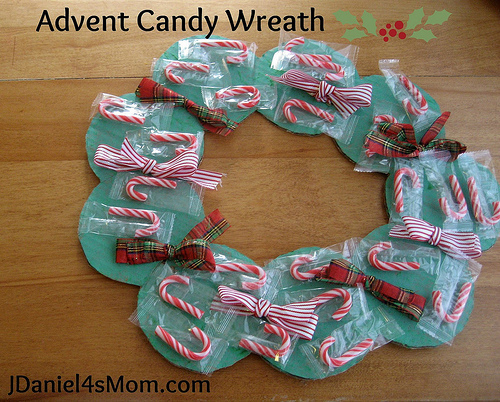 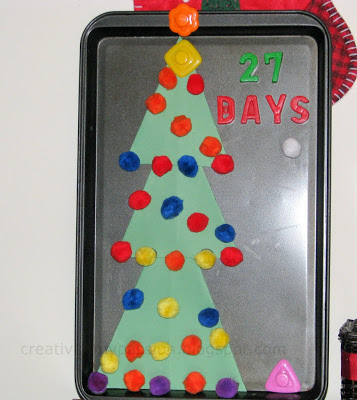 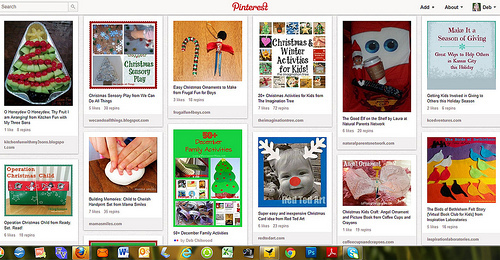 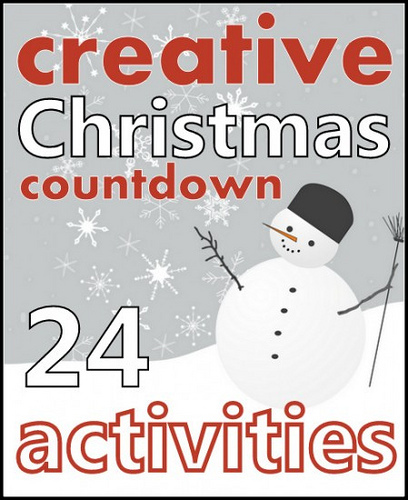 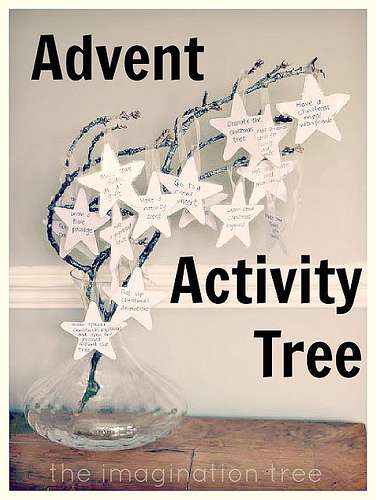 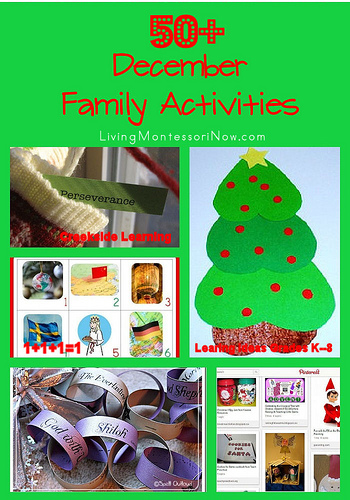 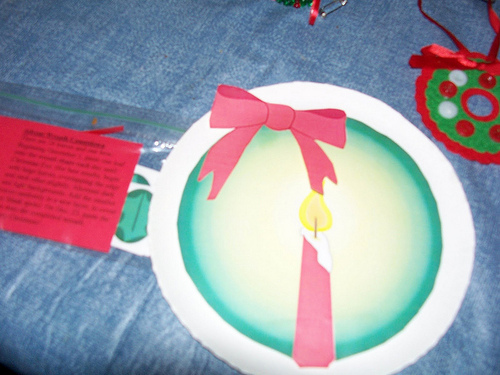 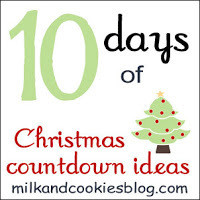 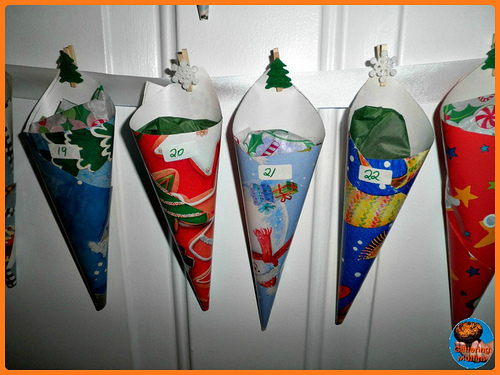 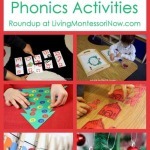 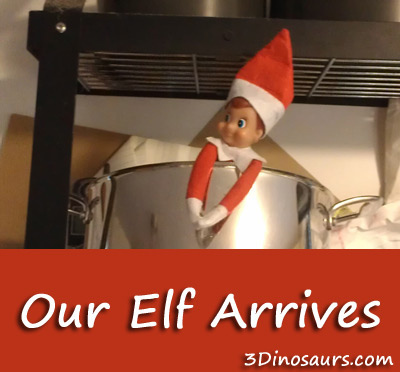 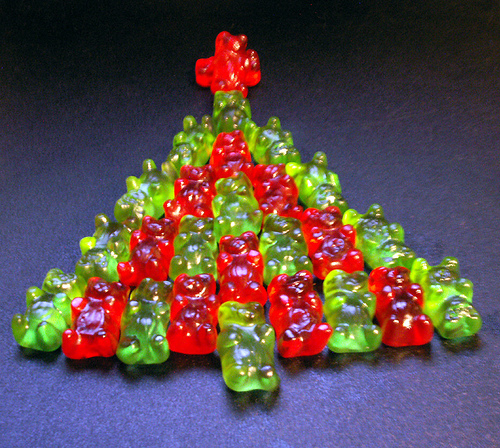 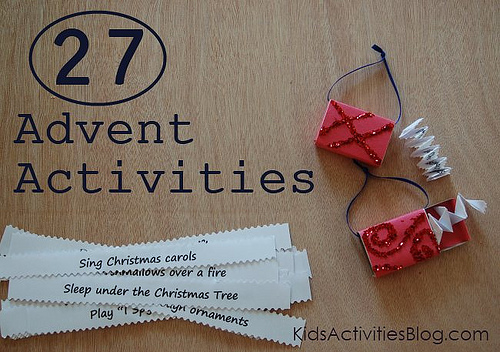 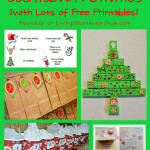 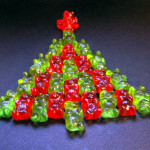 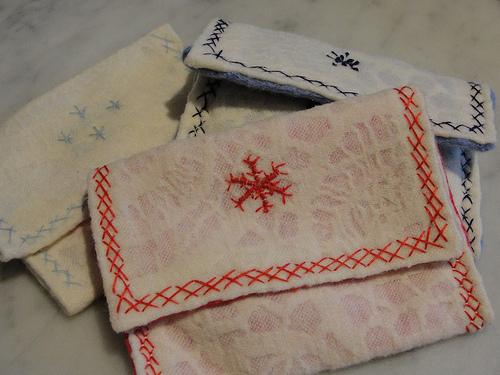 I have a Kids’ Christmas Activities Pinterest Board with Christmas activities of all kinds. 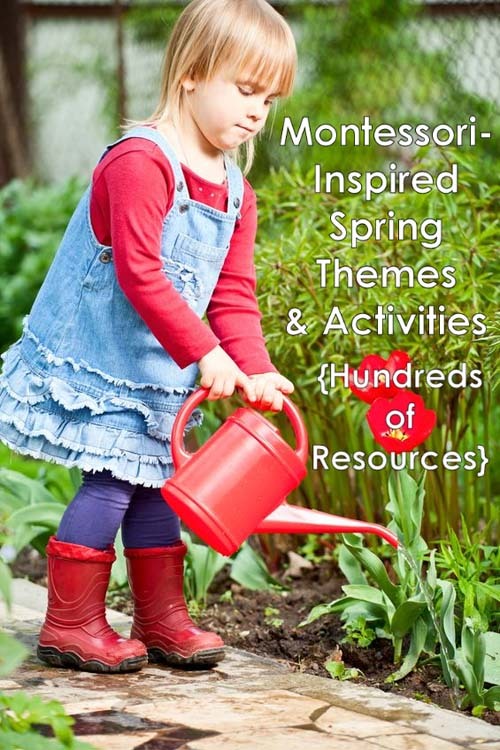 Linked to Tuesday Tots, Tactile Tuesday, Do Your Thing Link Party, The Mommy Club Resources and Solutions at Milk and Cuddles and Crystal & Co. , Enchanted Thursdays Blog Hop, The Weekly Kid’s Co-op, Living Life Intentionally Linky Party, Preschool Corner, Sharing Saturday, Saturday Show & Tell, Show-and-Share Saturday, The Sunday Showcase, Link & Learn, Afterschool Express, and December Holiday Blog Hop at PreK + K Sharing. 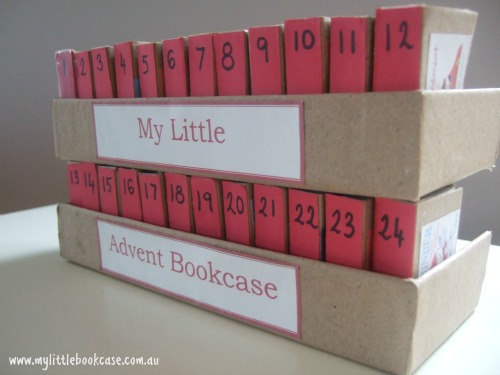 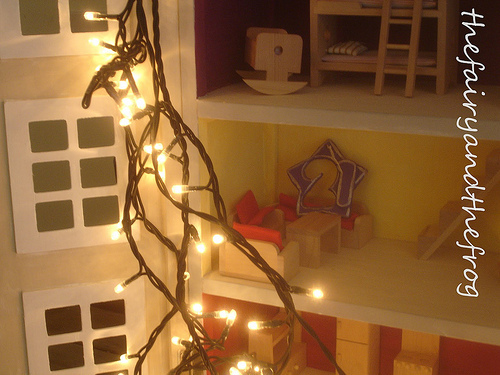 We’ve made an Advent Calendar with montessorian inspiration: maths, practical life and faith. 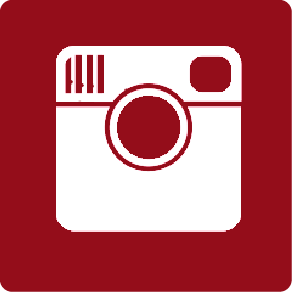 Have a nice day, amd thanks for sharing so great ideas! 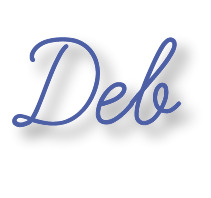 I may not say this enough but thanks for all that you do! 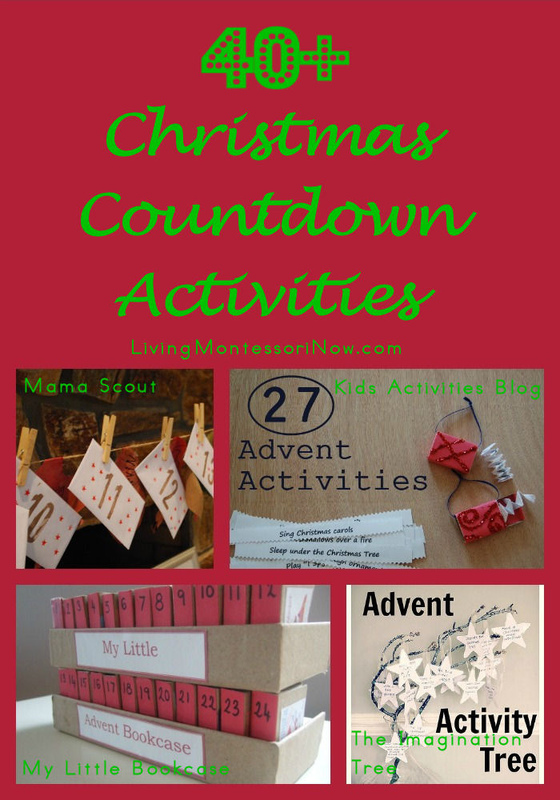 Wow, what a great round up! 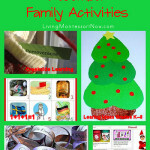 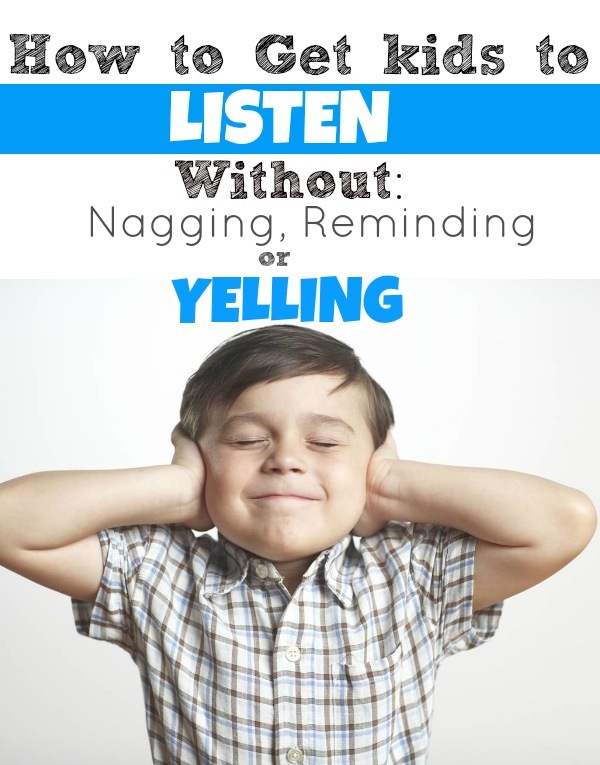 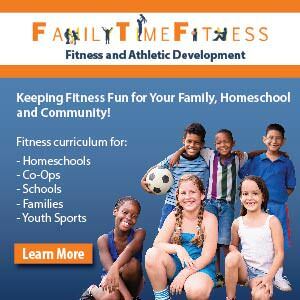 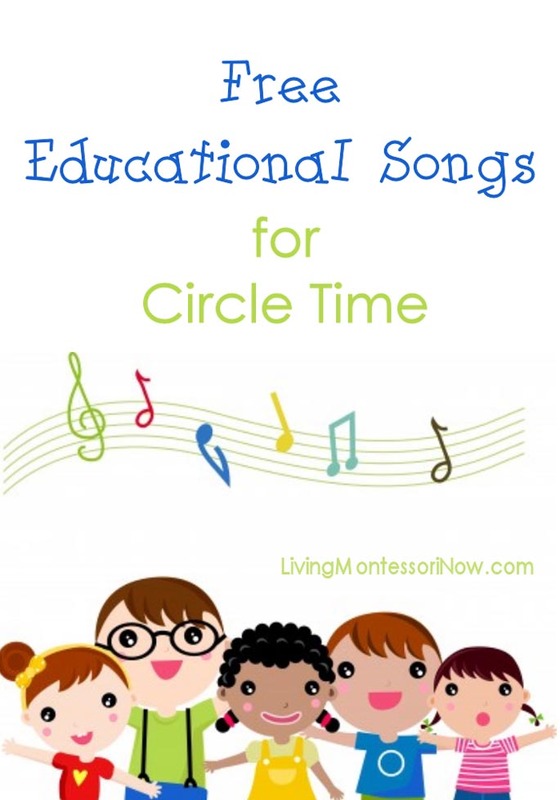 Featuring tomorrow at the After School Linky.